Following the chargesheet, the court committed the case to the CBI sessions court on August 27 that year. 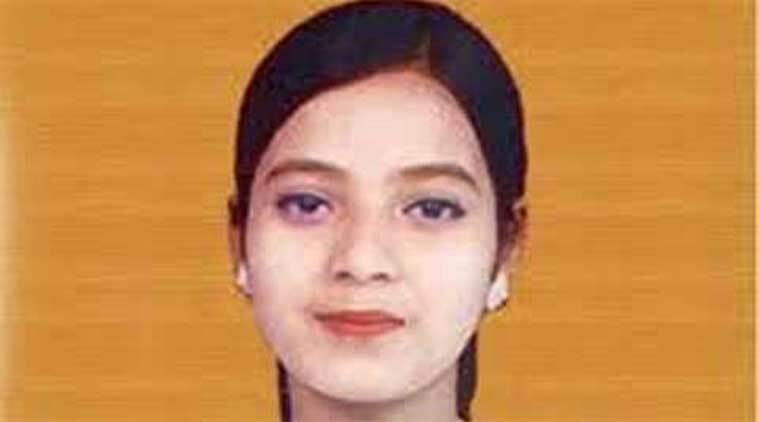 Nearly after 20 months since the Ishrat Jahan encounter case was committed for trial in the special CBI court, the sessions judge on Tuesday pondered over what stage the case stood today, given that some of the accused had not appeared in this court in the last six months. The special judge asked the CBI for its opinion on what stage to place the case, since charges had not been framed in all these months, which is a necessary legal step before beginning of a trial. The judge also said that he had not even seen some of the accused since he took over the case, which includes prime accused like retired IPS officer D G Vanzara. The CBI lawyer L D Tiwari put the onus on deciding the stage of the case on the court itself by saying, “I am a part of the court and whatever the court decides will be followed.” This was discussed after the CBI finished its arguments opposing the bail application of suspended DSP N K Amin, the lone accused policeman left behind bars. The other six co-accused including IPS officer P P Pandey, D G Vanzara (retired), G L Singhal among others are on bail. Vanzara and Amin have never appeared in this court citing medical grounds. Special Judge K R Upadhya orally asked Tiwari, “What is the stage of this case? Can I start listing the case saying that it is at the stage of framing of charges or can you give me a draft charge? I know we can’t frame charges since some accused are in Mumbai and Vadodara. I have not seen some accused for the past six months.” The court has been listing the case under “process to accused” for more than a year now. CBI lawyer Tiwari replied that if the court wants CBI to file a draft charge it can comply with the order. He also said that he had no objection if the court starts mentioning the case as being at the stage of framing of charges. In the meanwhile, Mumbai-based lawyer Dinesh Tiwari, appearing for Amin, said that charges can’t be framed at this stage since a supplementary chargesheet against four IB officials is pending before a CBI magisterial court. On July 3, 2013 the CBI filed its first chargesheet against seven Gujarat policemen before the magisterial court wherein it revealed that Ishrat Jahan, her friend Pranesh Pillai alias Javed Sheikh and two Pakistani nationals Amjadali Rana and Zeeshan Johar were killed in a fake encounter in June 2004. Following the chargesheet, the court committed the case to the CBI sessions court on August 27 that year. Committal is followed by framing of charges which is marked as the beginning of trial. In the meanwhile in February, 2014 the CBI filed its supplementary chargesheet against the IB officials, however the concern court has not committed his chargesheet awaiting central government’s sanction before prosecuting the accused IB officials.